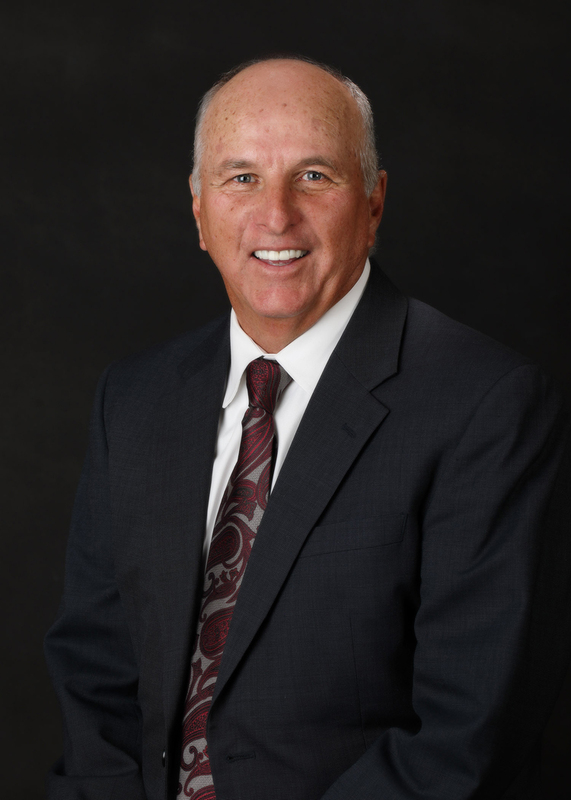 Terry Venable has been an agent for 38 years and a broker for 36 years. He specializes in commercial, residential, and investment properties. He also focuses on property management. He received the Realtor of the Year award and is a lifetime member of the Sales Master Club for the Ogden Board of Realtors. His interests include pickleball, golf, and spending time with his wife, five children, and 15 grandchildren.